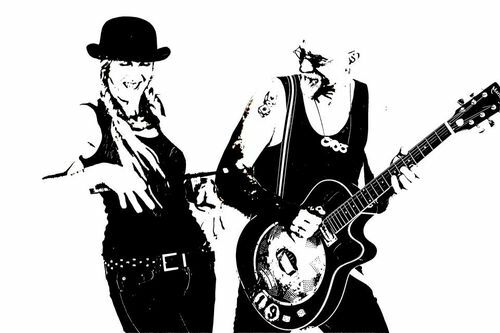 It’s blues with fangs, black hats, tight pants and a kick of bluesy cabaret – a two piece original blues band, developing their sound from the masters of old & new, such as Lightnin Hopkins, Tom Waits, and Bo Diddley. Frontman Moondog uses a variety of guitars including slide and resonators, along with harp to complement his authentic, growling vocal. The rhythm is provided by Kate La Jam playing standUP drum kit, cajone & percussion. So what makes MGBB rise above being just another blues band? Simply put, Moondog Gypsy Blues Band has a stage presence thatʼs raw, unedited MOJO. Their signature is simple yet strong drum rhythms supporting Moondogʼs gutsy guitar and vocals. These guys really live the blues, Original, traditional and modern blues synthesized into a sound that gets you dancing and howling at the moon. What started as casual Sunday arvo jam sessions between a few old mates has now evolved into one of The Channon’s latest and greatest musical projects. 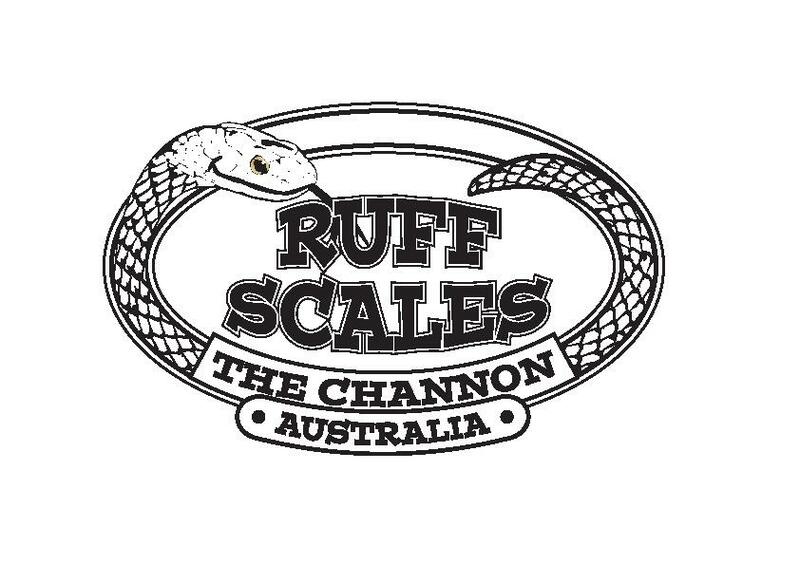 The Ruff Scales are an eight piece band who will not only get you dancing or singing along but will put on an energy packed three hours of pure fun. With a broad range of influences from Elvis to Jagger, the guitar sounds of sixties’ surf to seventies’ punk, from Clapton to the Kinks or from Cocker to Creedence. Whether it’s the vibe of Woodstock or the soul of Memphis or anything in between this band has been described as the ‘real deal with amazing feel’. With sublime sax and soulful harmonica, throw in a blend of harmonies with classic guitar, flute and one of the hottest rhythm sections this side of Terania Creek! 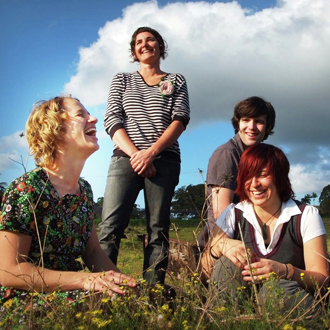 From the North Coast of New South Wales comes Alt-Country sensation Doot. With their roots in the wide open plains of Australia, paired with well-­travelled ears, Doot deliver a sound that is both classic and original, familiar yet surprising, rocking and rootsy, heartfelt and feel-good. 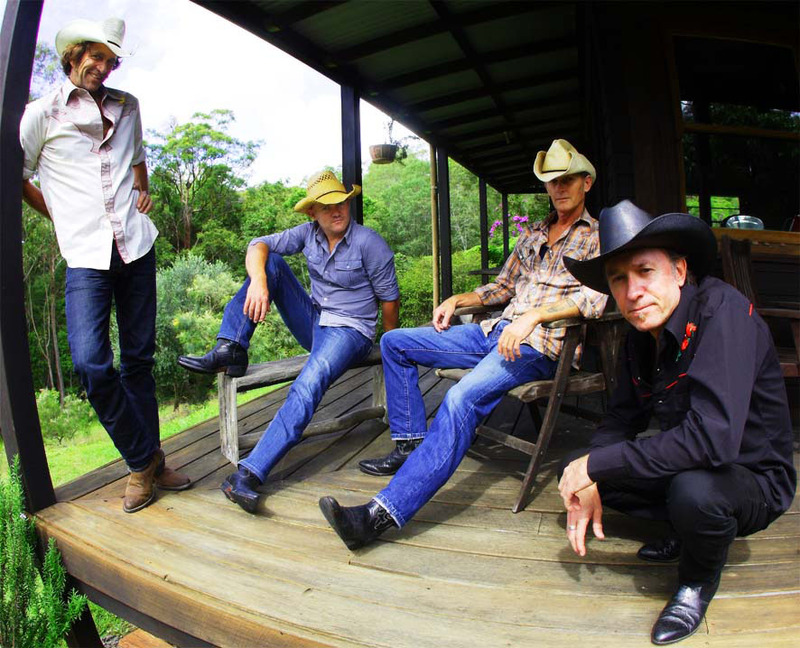 Doot is a veritable Who’s Who of Australian Country Music musicians, having individually worked with some of Australia’s biggest names including Troy Cassar-Daley, Graeme Connors, The Flood, Melinda Schneider, Paul Kelly, Nick Barker and Felicity Urquart, to name a few. Doot is: Dave Irving– vocals and acoustic guitar, Paul Agar– pedal steel, electric guitar, and backing vocals. Alan Brooker– double bass, Scott Hills­-drums and backing vocals. Singer-songwriter Siobhan Corcoran delivers an intimate show of folk that’s jazzy, full of soul and often infused with a good dose of reggae and world spices. An accomplished instrumentalist, when performing solo she often calls on a loop pedal as she tells her stories in layers of guitar, violin, and voice. Siobhan’s music is a tasteful blend of love, good humour and sincerity, leaving audiences with smiling faces and warm hearts. Luke is well known on the NSW North Coast and beyond as a warm, personable, professional and inspirational performer. He has played over 1700 gigs in Australia, Austria, Denmark, Sweden and Finland. Luke is a multi award winning artist. 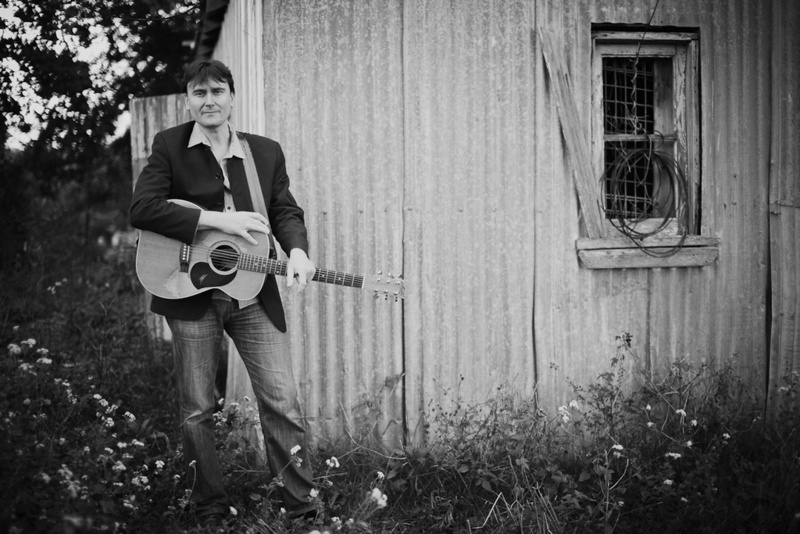 He won the ‘Australian’ category and Best Live Performance at the 2010 Australian Songwriter’s Association Awards, and the ‘Australian’ category at the 2013 Australian Songwriter’s Association Awards. 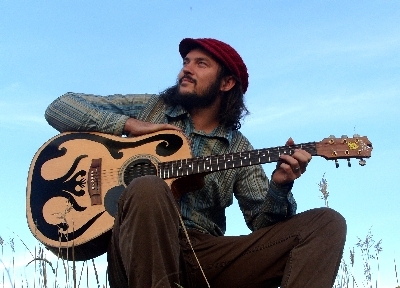 Hailing from the hills and valleys of Northern New South Wales, Loren truly shines in live performance, captivating audiences with his sublime voice and energy, and with the emotion, passion and complexity of his beautiful music, which spans folk, reggae, pop and roots. Loren has more than 45 festival appearances to his name and has conducted more than 15 national tours of Australia, two of New Zealand, as well as Canada and the US. Playing a catchy collection of songs from the 1930s till now. Jugblues, jazzblues, bluesblues, ragblues, soulblues and sillyblues. The Blue Skillet Rovers are accomplished local musicians who love playing good time acoustic blues. 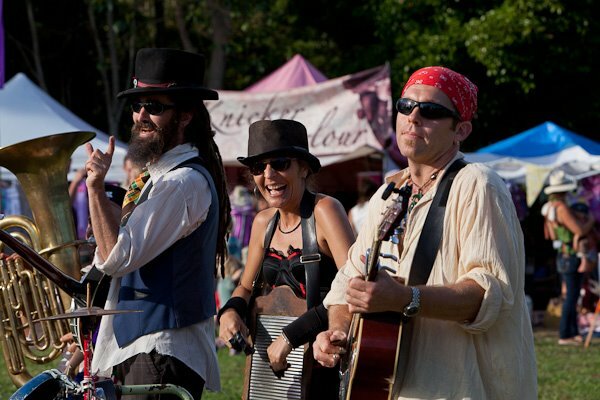 With their unique style and foot stomping tunes, The Blue Skillet Rovers are sure to keep you smiling. If you have a craft you want to share please come along to The Channon Creative HeART Space opposite the Chai Tent. Try your hand at some Candle making or basket weaving! Byron Bay based folk/indie pop four piece The Lucky Wonders have made a huge entrance onto the Australian music scene in the short time since they formed, with a trail of rave reviews left in the wake of their album Thirteen O’Clock, two singles in the semifinals of the International Songwriting Competition and mammoth touring efforts. 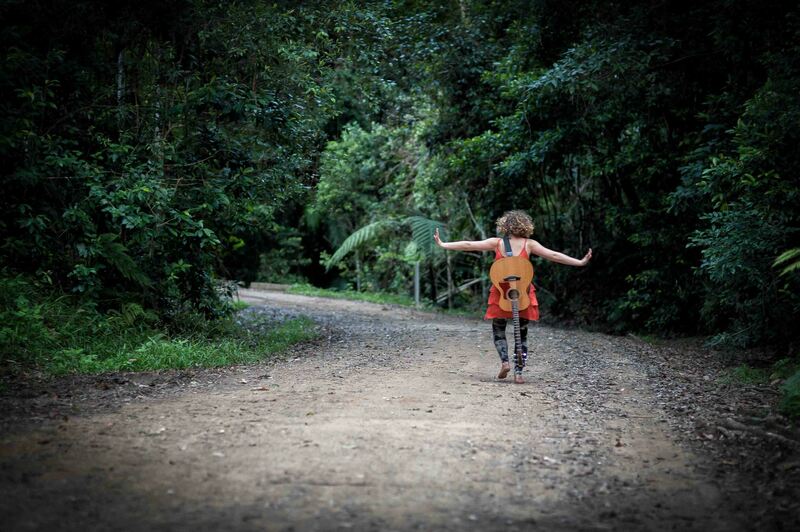 Songwriters Emma Royle and WAMI Award winner Jessie Vintila first came together to create live music for puppet show Puppets Break Out, playing an 11 show season in the 2009 Adelaide Fringe Festival. The collaboration was such a success they were inspired to pursue it head-on, and formed the core of The Lucky Wonders.